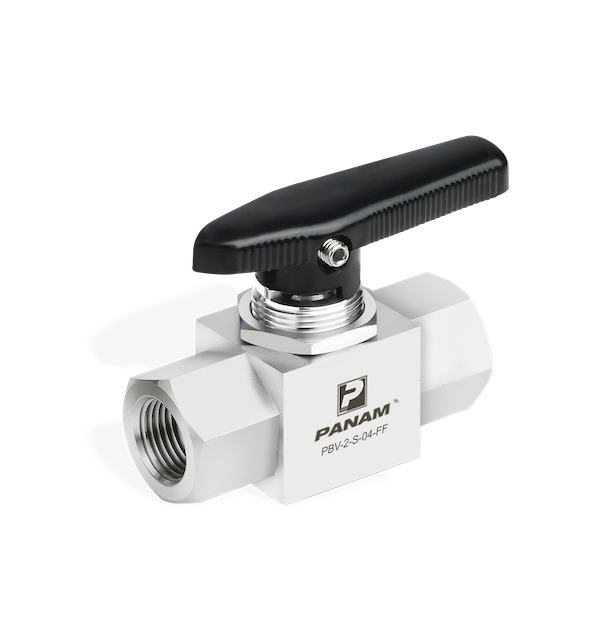 PANAM Ball Valves are designed and ruggedly manufactured for use in corrosive hazardous environments. These valves are used in process control, instrumentation and flow control applications. Instrumentation ball valves are available in sizes of 1/8 inch through 1 inch with any combination of FNPT, MNPT, or dual ferrule tube fitting connections. 6000PSI or 10000PSI pressures are available. 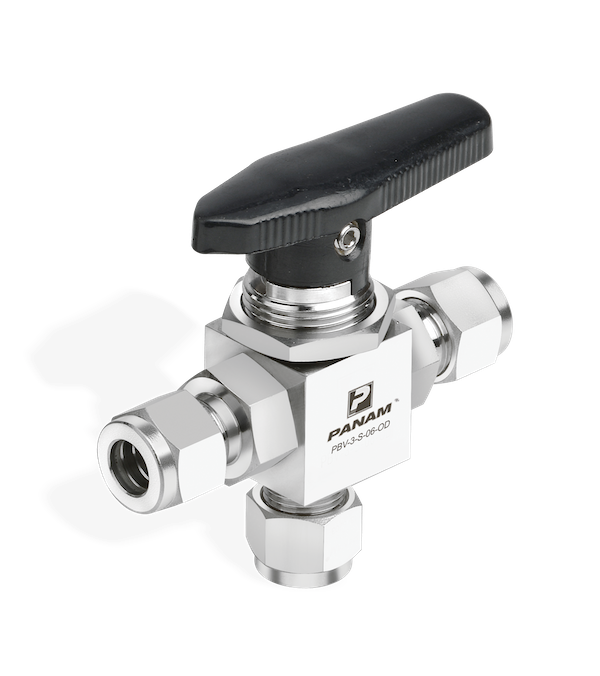 These valves are 316 stainless steel construction, with a wide variety of soft seats available (PTFE is standard).